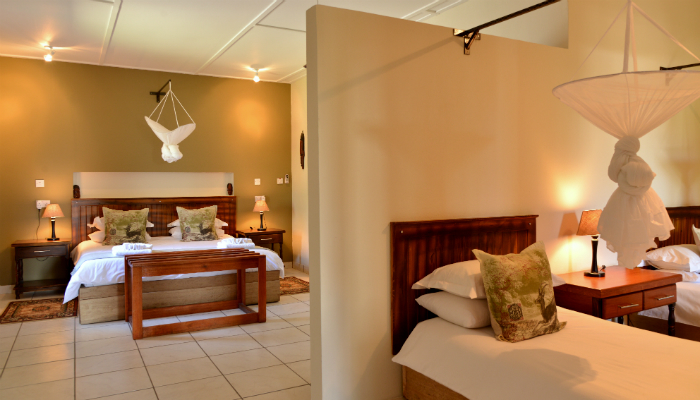 Offering exceptional service from our friendly staff, River View Lodge caters to all your needs. 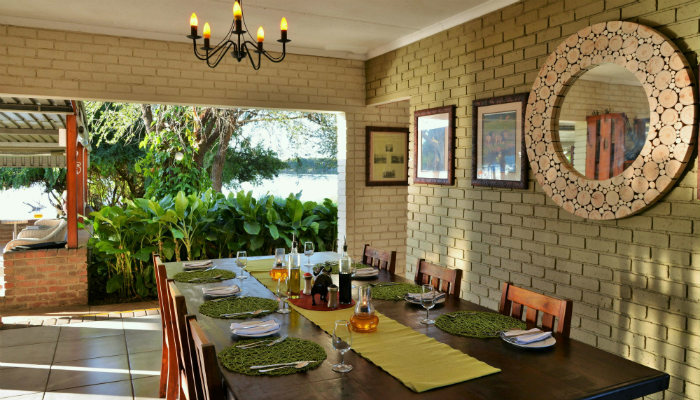 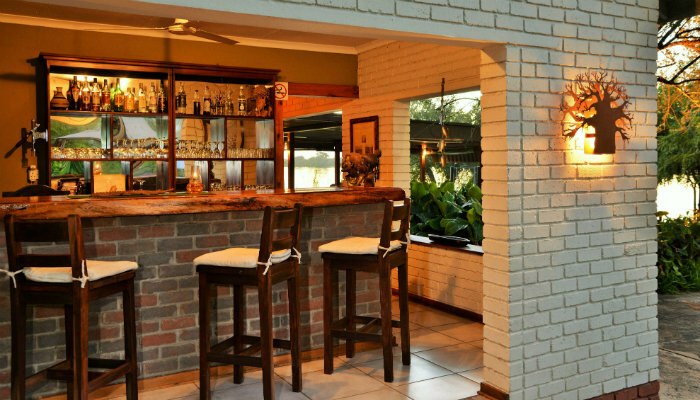 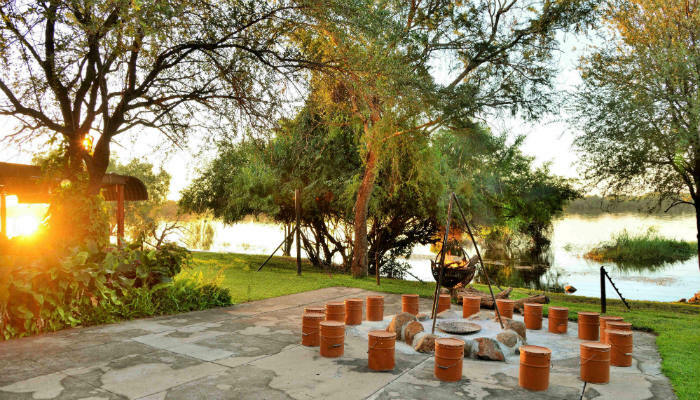 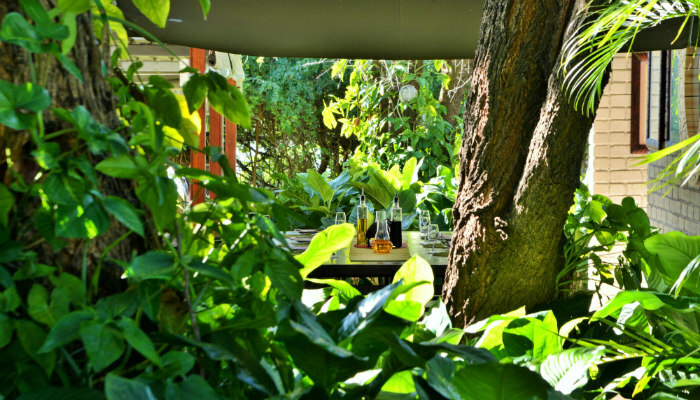 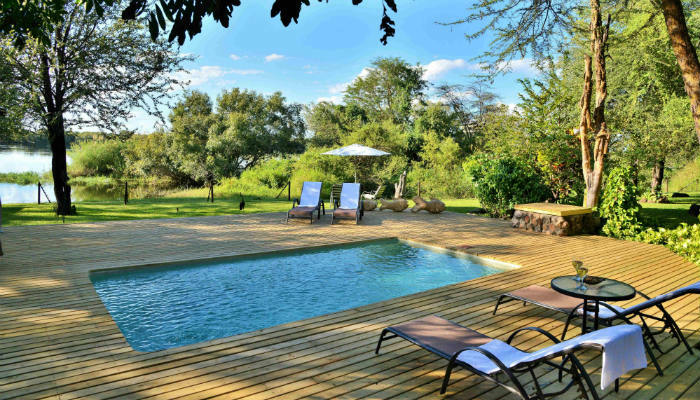 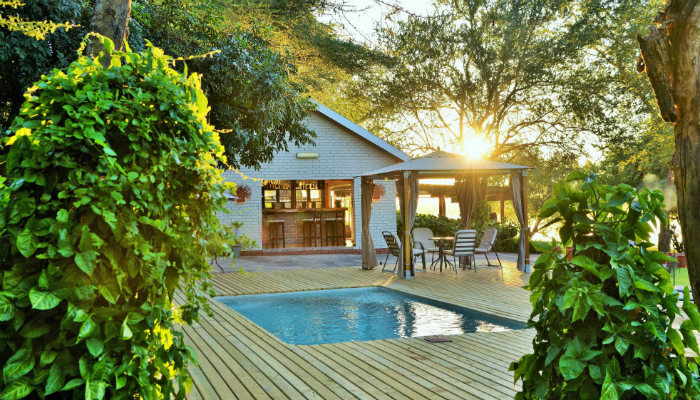 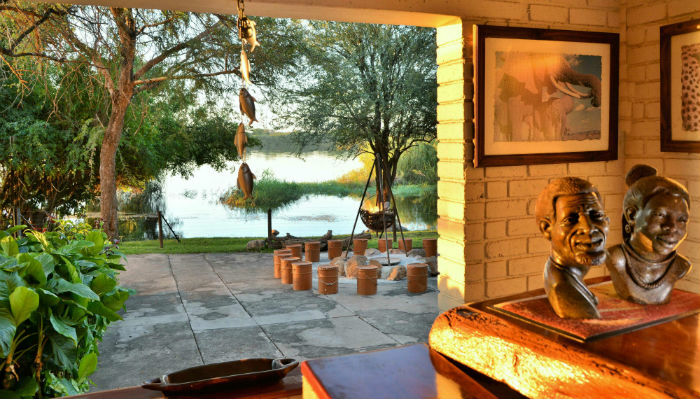 With charming public spaces including a lounge, bar, dining area and swimming pool all overlooking the majestic Chobe River, River View Lodge is the perfect retreat to relax and unwind after exploring the beautiful surroundings of Chobe. 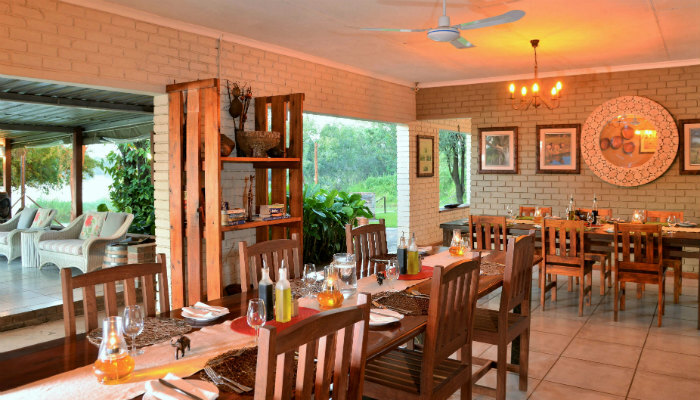 International and local cuisine is freshly prepared by our in-house chefs for breakfast and pre-booked lunch & dinner requests. 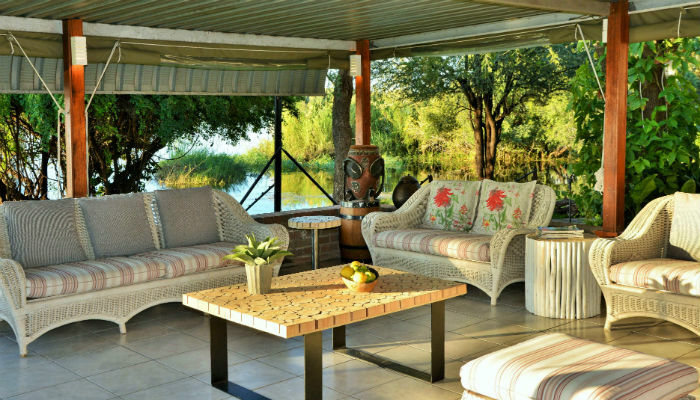 Please note: River View Lodge is not a self-catering establishment and we are unable to cater for such.